Admit it: Coming up with gift ideas for your boyfriend is tough. Whether you've been dating for three months or three years, there's no denying that boyfriends are hard to shop for. Guys would like to think that they're easy to shop for (and sure many might be happy with a ticket to a football game), but finding a boyfriend gift that he'll actually use and enjoy can be a challenge. These 16 cute and thoughtful gifts for boyfriends are perfect for Christmas, Hanukkah, his birthday or your anniversary. Also available for $32 at Amazon. 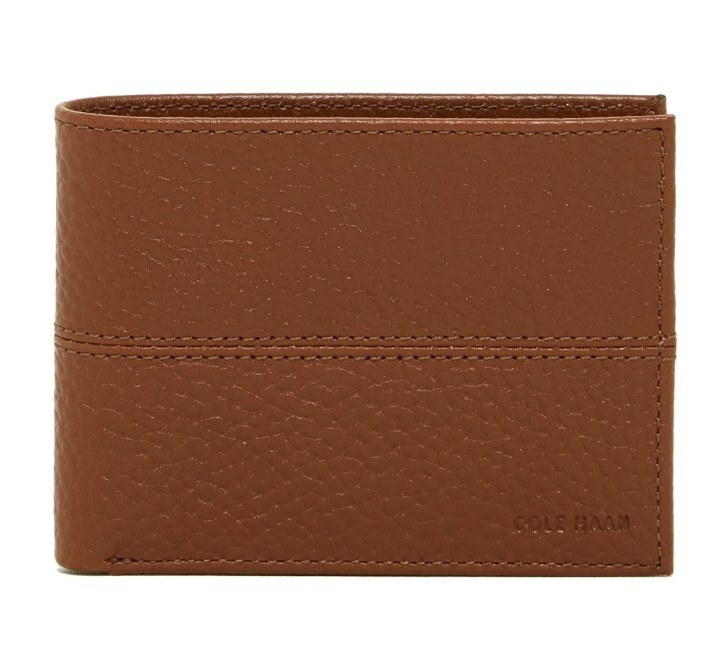 Help your boyfriend organize the wad of cash in his pocket with this leather wallet. It's available in three colors: tan, black and chocolate brown. 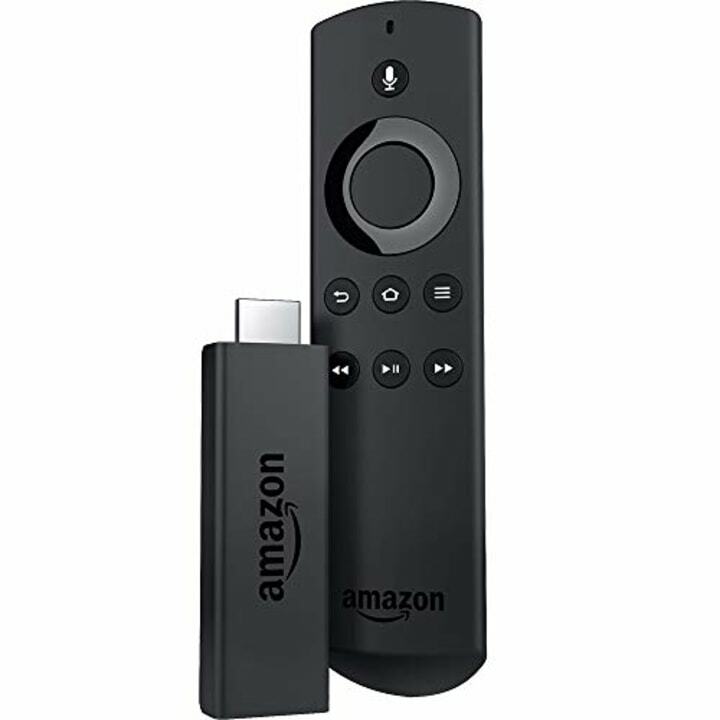 The Amazon FireTV Stick is perfect for guys who love watching TV. The tiny device plugs into a TV’s HDMI port and instantly provides access to all the top streaming channels. The included ​​voice remote lets him easily control the TV without having to put down his snacks. Perfect boyfriend gift? Possibly. Also available for $199 at Urban Outfitters. 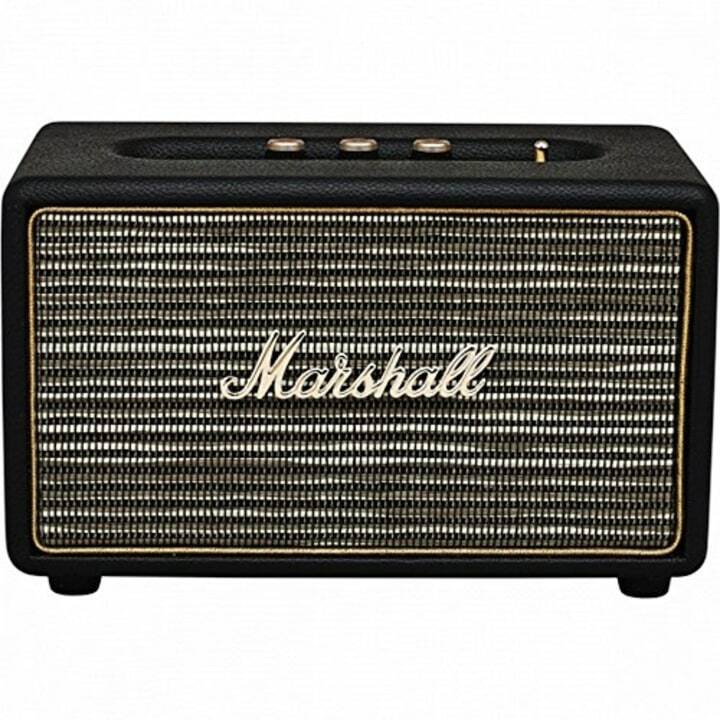 This miniature speaker has the classic, vintage look of a Marshall amplifier, and connects either wirelessly via Bluetooth or by cord with an auxiliary input. Not only does it look great, it can also blast music with a powerful deep bass. High end watches can easily run upwards of a couple thousand dollars. 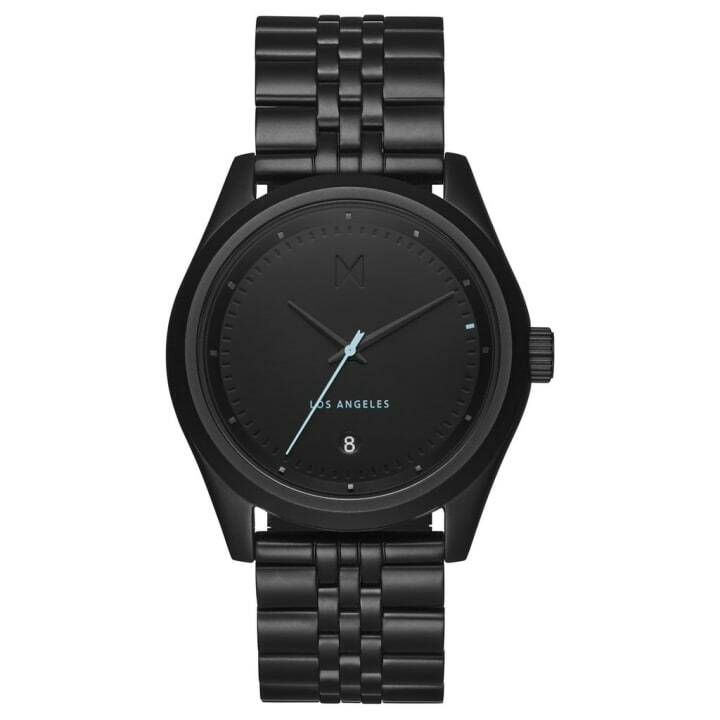 The MVMT watch doesn't break the bank. The black metal band and face match with almost anything he wears, so he'll never have an excuse for running late again. Interchangeable bands are also available for $35 at MVMT. Also available for $69 at Walmart. 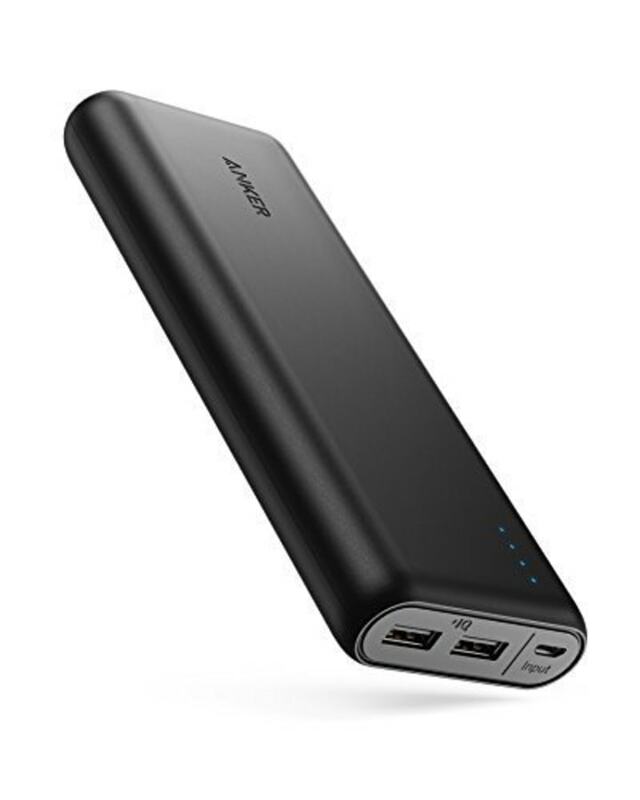 With more than 13,000 reviews on Amazon, this portable charger is bound to impress. It can charge an iPhone 7 almost seven times or an iPad Mini 4 twice, meaning that he probably won't run out of battery anymore. This clothes subscription box is ideal for the guy who hates shopping but still wants to be fashionable. 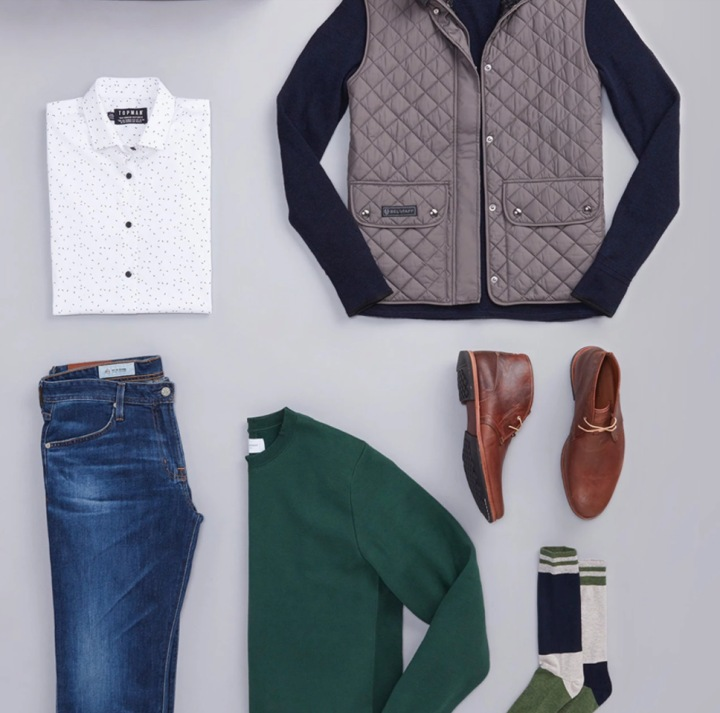 A personal stylist will pull together six to 10 items and send them to his home for him to try on. Once he has tried on the clothing, he can send back anything he's not into and only pay for the items kept. Also available for $30 at Walmart and Target. 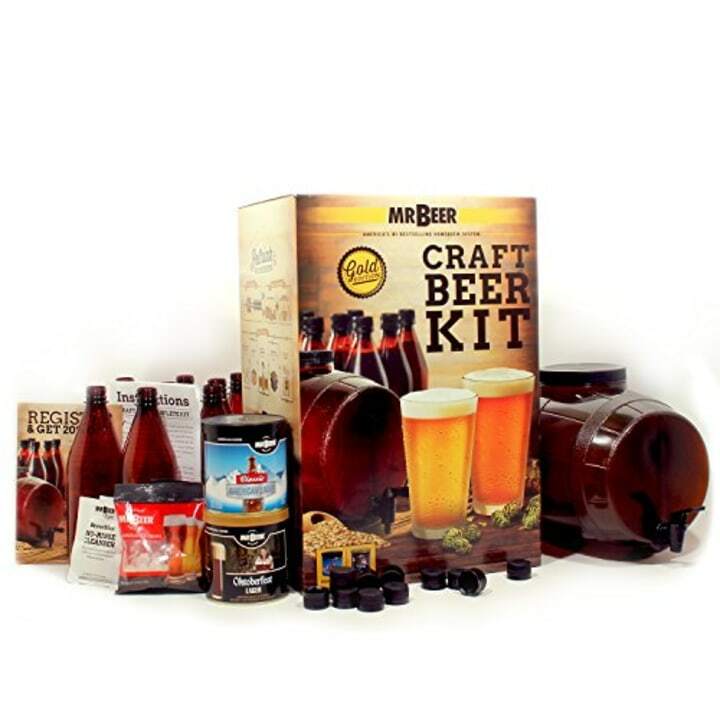 Let him experience what it's like to brew his own beer using this craft beer kit. Everything he needs is included and the process is easy enough for a first-time brewer to follow. Game night just got a lot funnier! 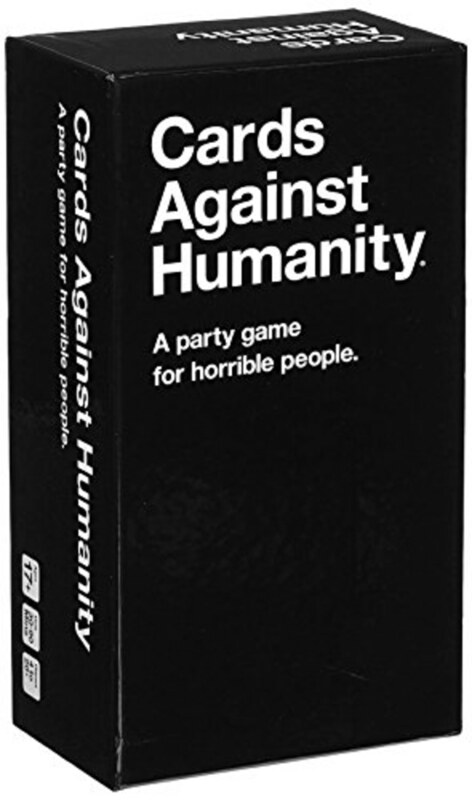 As the "gown-up" version of Apples To Apples, Cards Against Humanity provides endless hours of entertainment and hilarious word play. Subtly encourage him to whip up a romantic home cooked dinner for two. 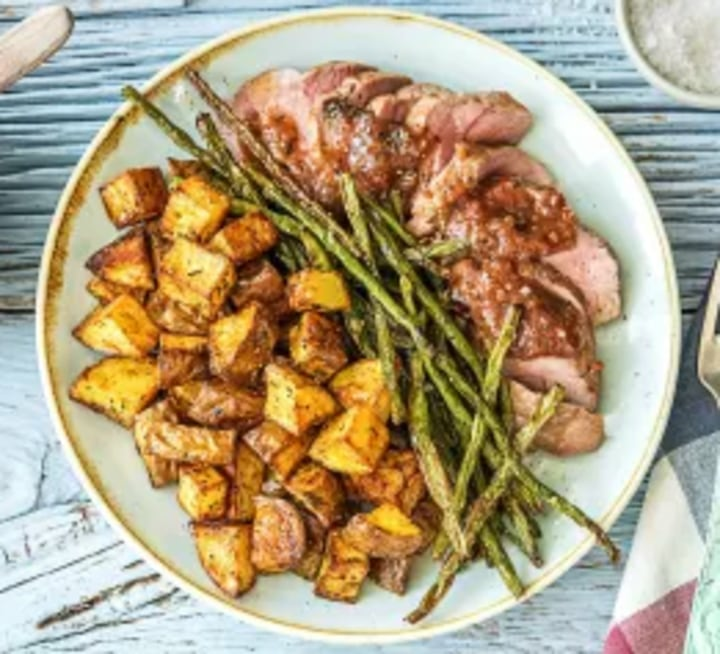 The meal kits come with pre-measured ingredients and easy-to-follow recipes that even the most novice chef can master. 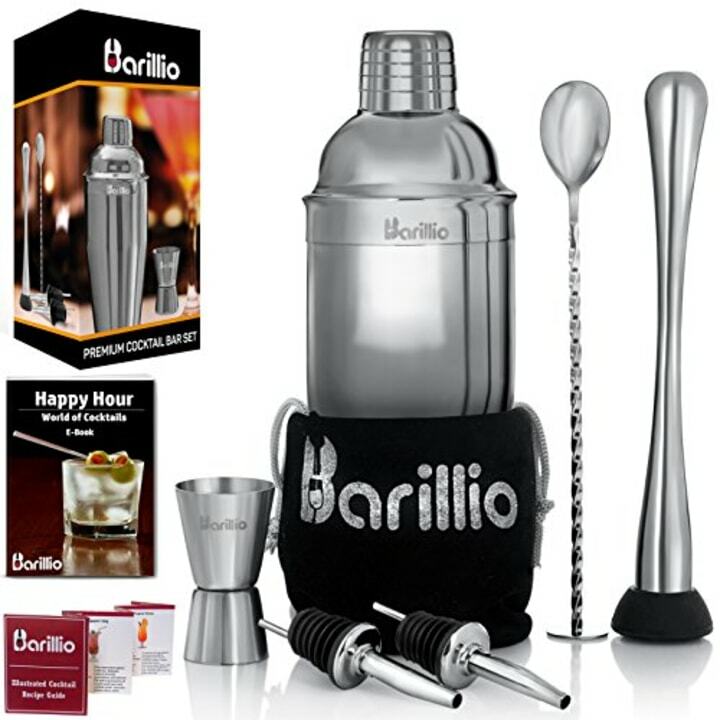 This cocktail set includes everything he needs to pretend he's a professional bartender. The first month of this subscription comes with Dr. Carver's shave butter, Dr. 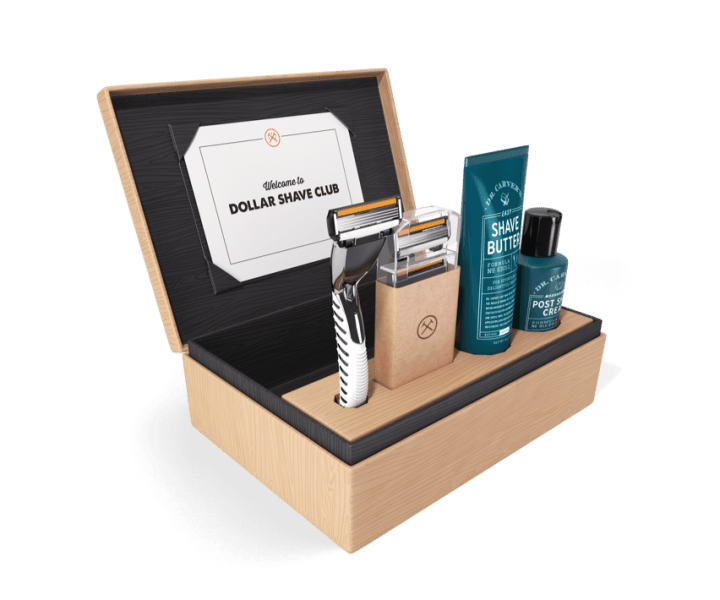 Carver's post-shave cream, a razor handle and razor cartridges. With replacement cartridges delivered each month, any guy will have no excuse for overgrown stubble. 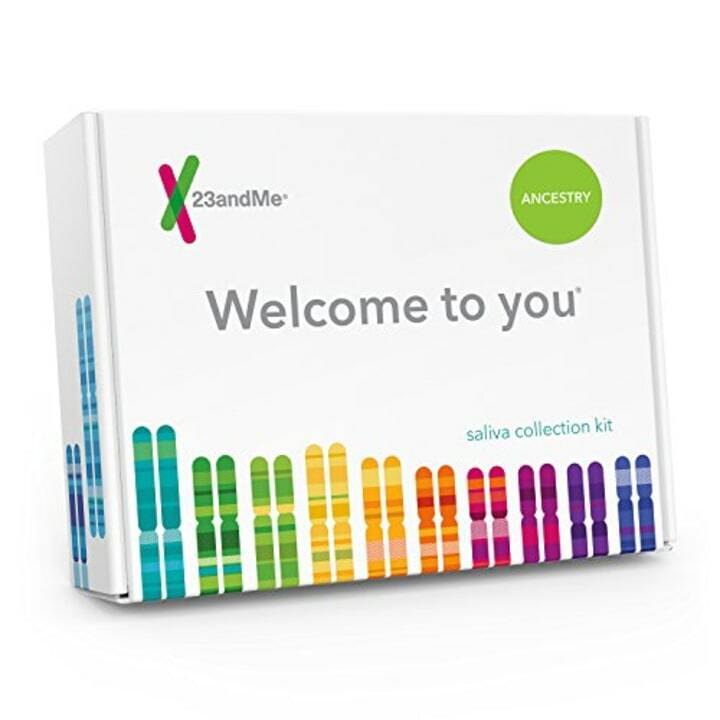 This is one of the more unique gifts on the list, but any guy would love to learn their DNA history. 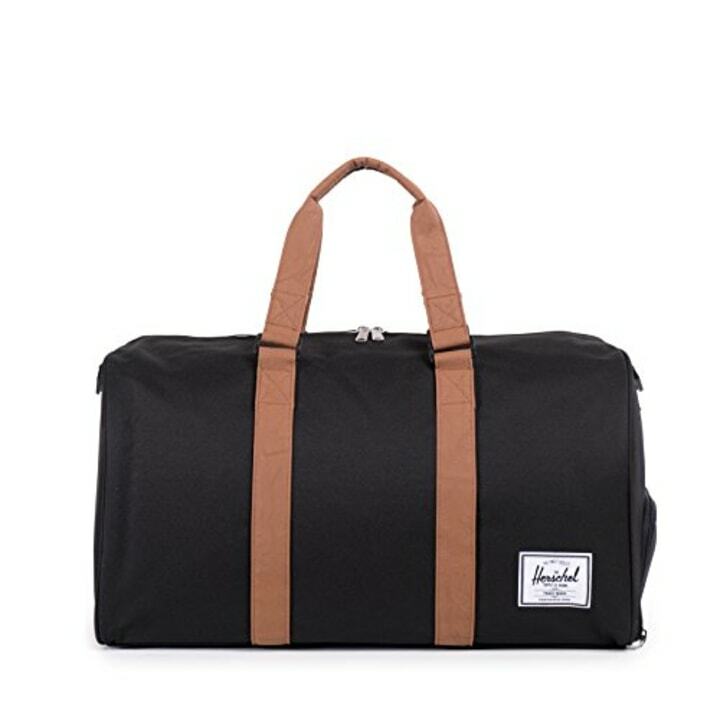 This duffel can easily take him from the gym to a professional business trip or a romantic weekend getaway. Some guys can be a little clueless when it comes to making "healthy" meals for themselves. If your guy is one of them, pointing him towards this cookbook could help. 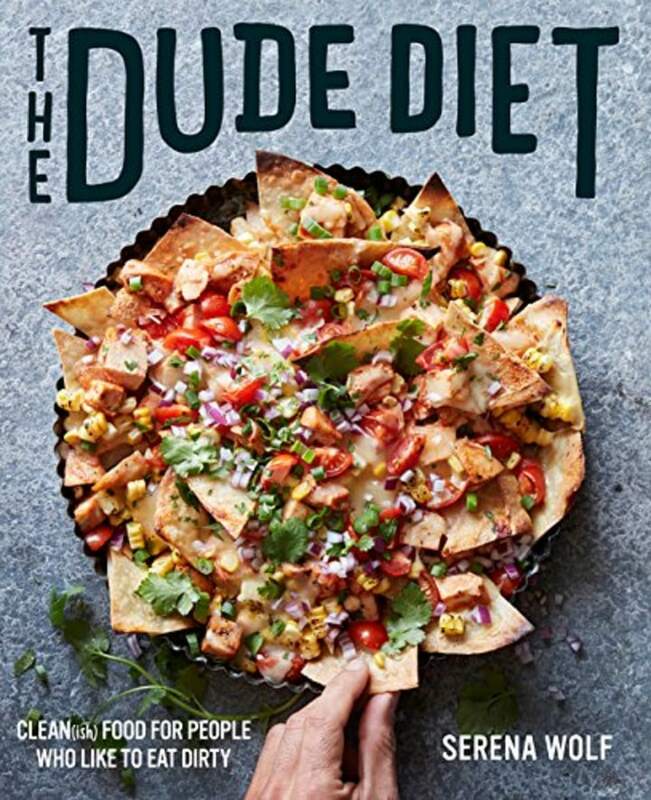 "The Dude Diet" redefines what healthy food is by outlining 125 healthy recipes that also taste delicious.